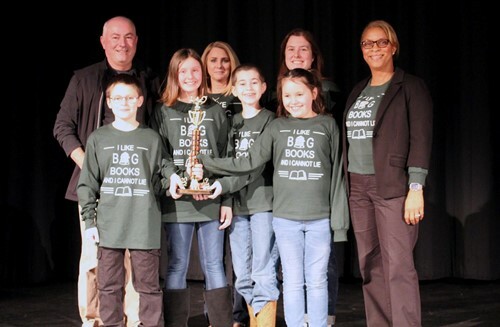 Harmony Elementary Team wins Walton County Reading Bowl! 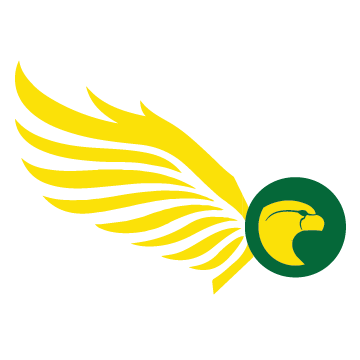 On January 26, teams from schools all across the district came together to compete in the 2019 WCSD Helen Ruffin Reading Bowl! For months, these students have been reading books to prepare for this tournament. We are so proud of all our participants and want to wish them luck as they head to regional competition in Augusta on February 9th!